Its 6950 km make it the second longest European trail, leading all the way from Bulgaria's Black Sea coast, through Hungary, Slovakia, Poland, the Czech Republic, Germany, Luxembourg, Belgium and France to Santiago the Compostela in Spain. Bulgaria: 700 km, Mount Kom to cape Emine on the Black Sea. Positive Over the years I hiked different parts of the E3. The trail chooses the best parts of the countries it visits. Excellent website on the E3. The author walked the entire trail between Eisenach and Budapest. Information sheet for the E3 in Slovakia: maps and traject. General overview of E3 on the official website of ERA. Very short general overview of E3. 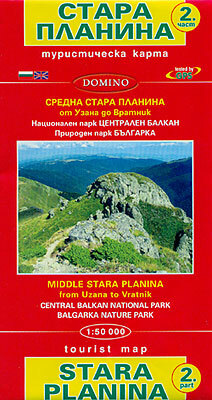 The Bulgarian Tourist Union is involved in creating and maintaining long distance hiking trails in Bulgaria. 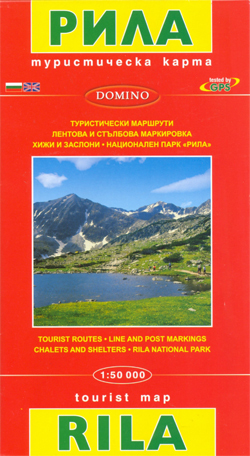 The organisation is member of the European Ramblers' Organisation. Long Distance Paths Association of French speaking Belgium, Wallonia, giving short info on all trails in Belgium, a clickable map, a webshop to order guidebooks and maps online. Some info on lodging too. The organisation is member of the European Ramblers' Organisation and takes care of the E-Paths in Wallonia. Long Distance Paths Association of Flanders / Belgium. giving short info on all trails in Belgium, a clickable map, a webshop to order guidebooks and maps online. Online info on lodging is for members only. The Stichting Grote Routepaden is member of the European Ramblers' Association, and they are responsible for the Belgium trajects of E2, E3 and E9. 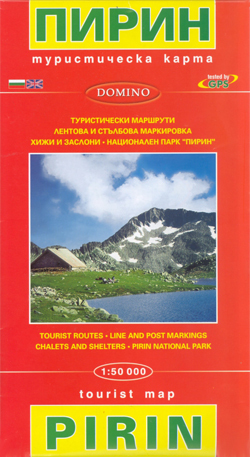 The Slovak Tourist Club is the umbrella organisation that marks and maintains the trails in Slovakia. The STC intself cooperates in the European Ramblers' Organisation and looks after the E3 and E8 on Slovakian territory. 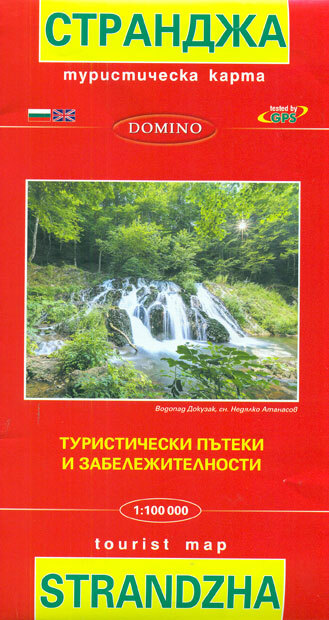 Hiking association in Hungary - Magyar Természetbarát Szövetség. 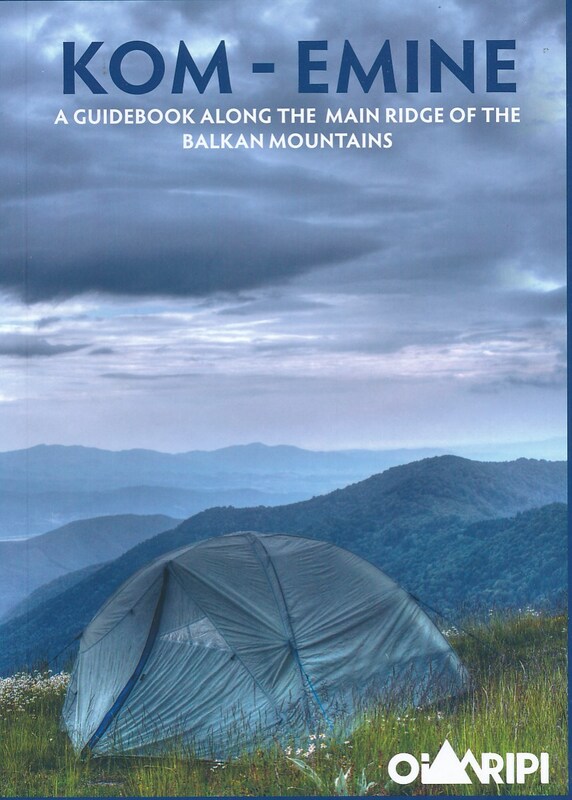 This is the national organisation for hiking and long distance trails. 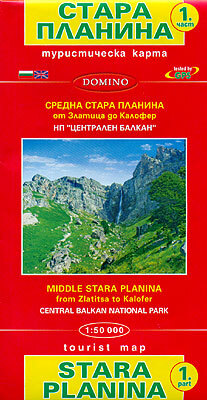 The MTSz is member of the European Ramblers' Association and responsible for the Hungarian parts of the E3, E4 and E7. The umbrella organisation maintaining the trails in Poland. Member of the European Ramblers' Organisation. Four European Long Distance Paths cross Poland: E3, E8, E9, E11. In Luxembourg, the trail system is maintained by the Ministry of Tourism. The Ministry is member of the European Ramblers' Organisation. Wie kann ich die ausgeählten GPS Tracks herunterladen. If the "Get GPX" button doesn't work, which is the case here, try click the square icon in the bottom-right corner of the map. The track will load in a new map, full screen, and this offers the possibility to download GPX files, via the menu. Any recent experience walking these sections? Considering flight to Prague in September, buy maps there and sample best parts of E3 in Beskidy and Tatras for four weeks, depart from Krakow. Are markings sufficient to stay on track for linguistically challenged? Three years ago I walked a small section of the E3 in Slovakia and a 4-days section in Poland, the Beskids, from Krynica to Szcsawnica. The markings are excellent. You will find mountain huts as well. In the lower parts are small and cheap hotels. 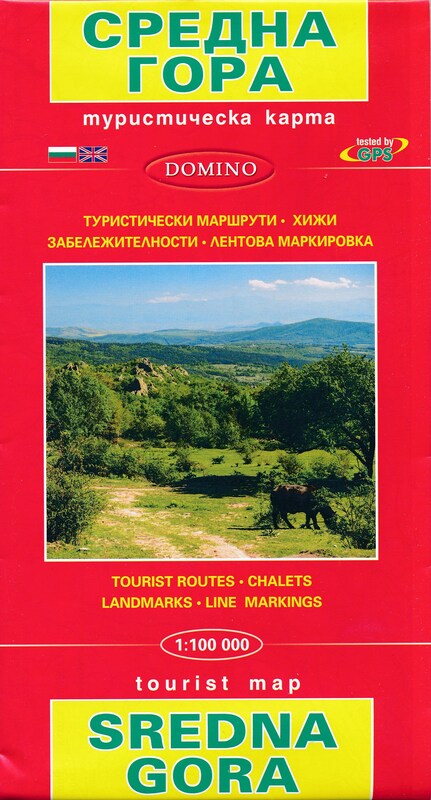 Maps can be bought locally in the larger villages or on the Internet. I don't speak Polish or Slovakian, but this is not a problem. 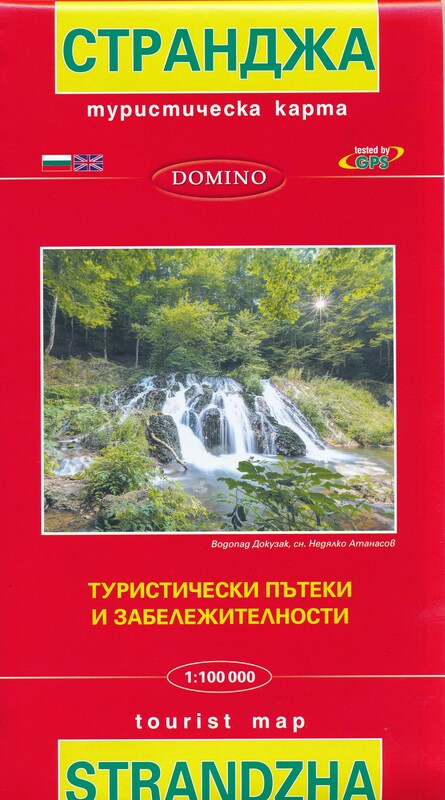 Try Traildino Mobile to find the GPX track of the Beskids trail or E3. Is it possible to biblical or must one seek lodging? I really do not know. These countries are quite populated, and accommodation is cheap. On the other side, the forests are large and people will not easily notice you. Many thanks for direction to the mobile site. 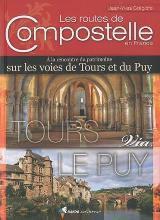 Following GR with Cicerone guides and road atlas in the past, keeping on track through towns sometimes difficult. What is the best timing (winter, summer, spring, month...) for starting of this trail?